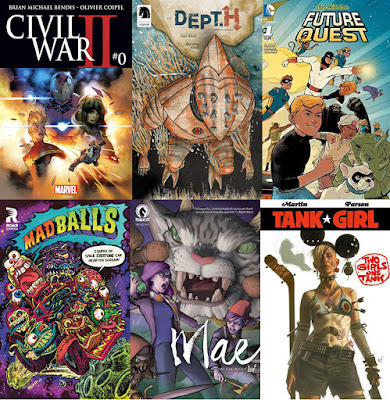 Saturday, May 7 from 11AM -9PM is Free Comic Book Day at Atomic Books. There's a lot going on this year, so we just wanted to give a breakdown of what we're doing. 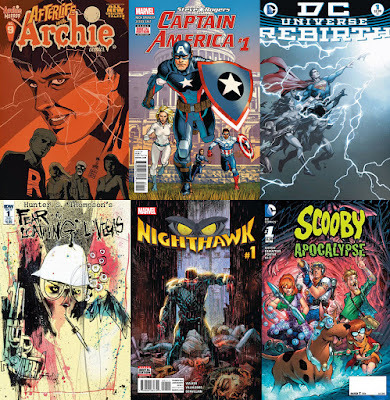 First, we'll have have the 50 official Free Comic Book Day releases. You can take one each of these titles. 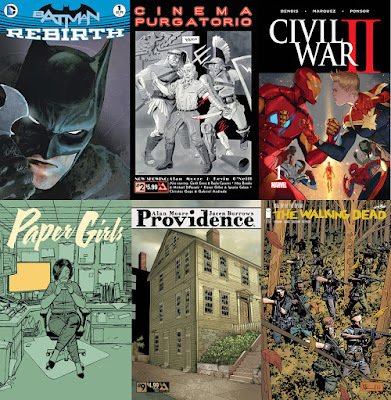 We also have a number of other free comics from self publishers and friends that you can take one each of. 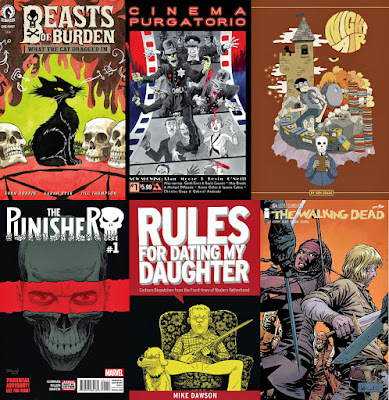 AND we'll have a number of recent debut issues of comics like Lucifer (Vertigo), Snowfall (Image) and more that you can take one each of. 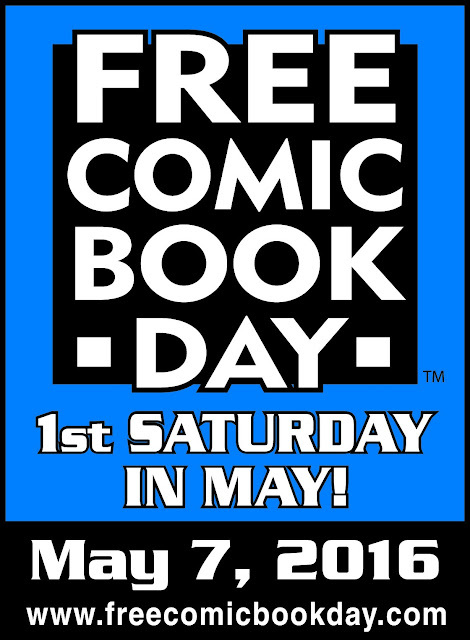 So, if you're one of the first people in line, you'll have a total of over 80 free comics you can leave with. 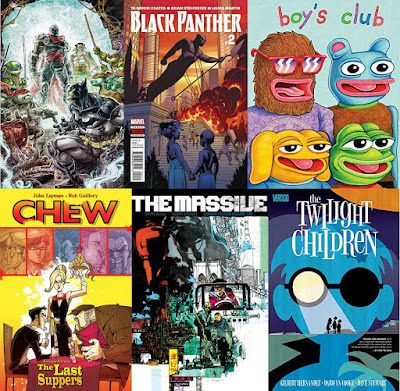 We'll also be debuting our new annual Free Comic Book Day publication, Mutant #7. The first 100 people can take one these. This year it's over 50 pages.